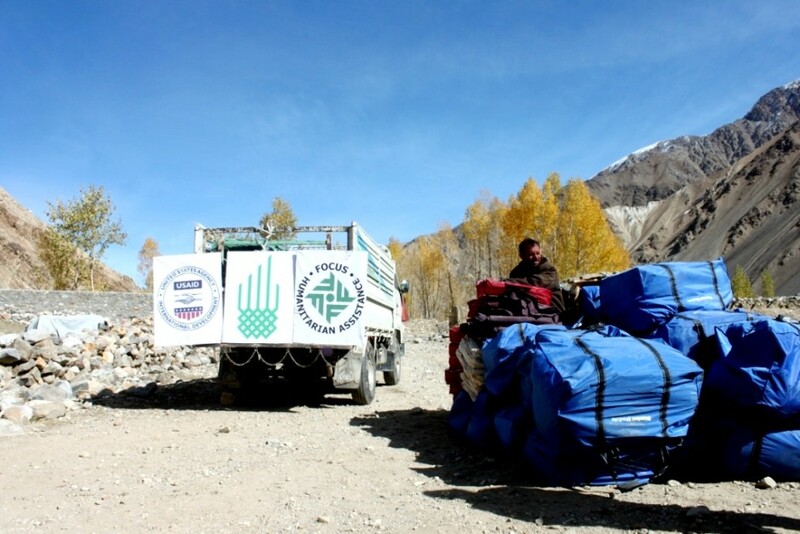 In the wake of a disastrous mudslide in Afghanistan's Badakhshan Province in May 2014, the AKDN was working closely with the government and other organisations in providing urgent relief supplies, including tents for shelter, food items, and emergency medical care. 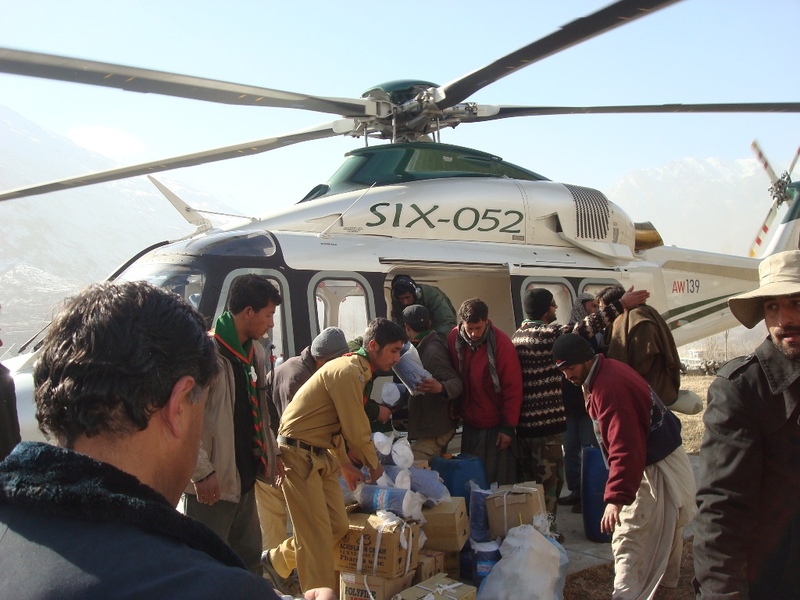 Emergency relief distribution of non-food items following a disaster in Baghlan, Afghanistan. 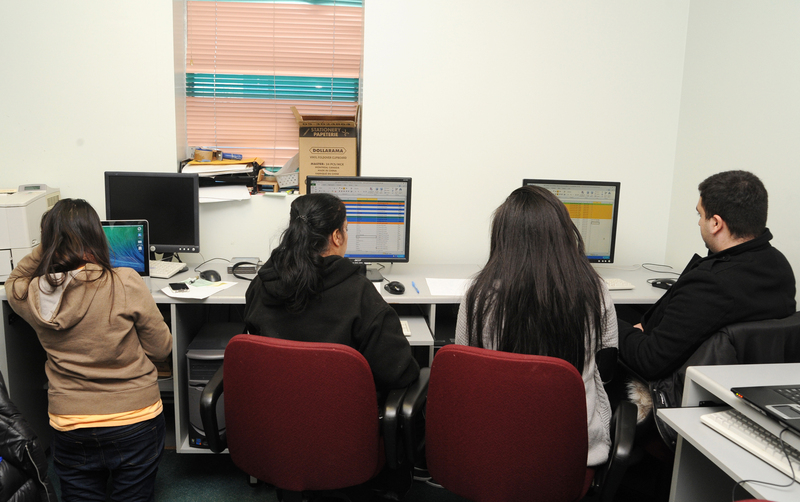 Caption Volunteers manage the call centre activated during the ice storm in Ontario and Quebec, Canada, December 2013. 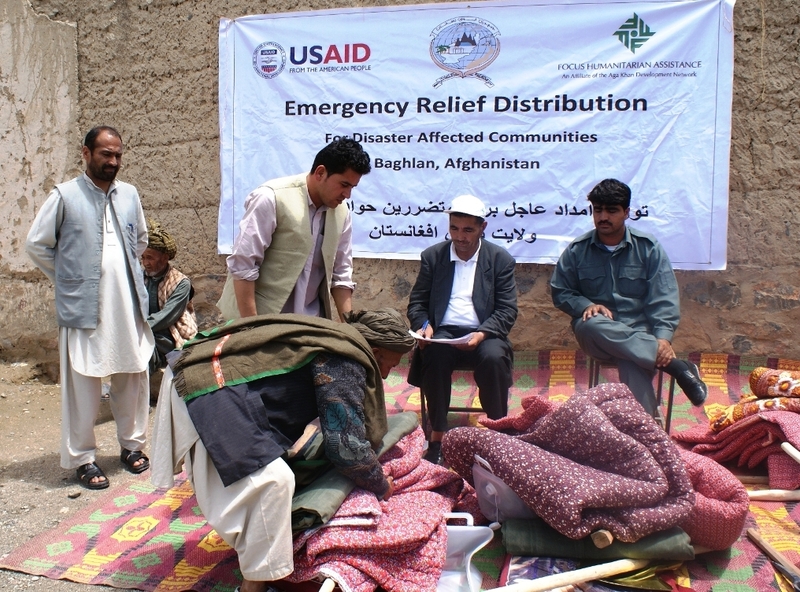 Following the recent 7.5 magnitude earthquake in Central Asia in October 2015, Focus Humanitarian Assistance, in collaboration with the AKDN, USAID and other partner agencies, has been providing relief efforts in Afghanistan, Pakistan and Tajikistan. Focus Humanitarian Assistance (FOCUS), a programme of the Aga Khan Agency for Habitat (AKAH), engages in crisis response and the provision of emergency humanitarian relief to communities in need, predominantly in the developing world. FOCUS aims to save lives, reduce suffering and provide support in the immediate aftermath of a natural or man-made disaster. Over the last 20 years, AKAH (through FOCUS) has responded to the emergency needs of communities who have suffered from the devastating effects of hurricanes, cyclones, avalanches, tsunamis, flooding, earthquakes and civil conflict. In addition to the large-scale crises that reach the international media, AKAH also responds to ongoing natural hazards that cause particular damage and destruction in remote mountain communities. 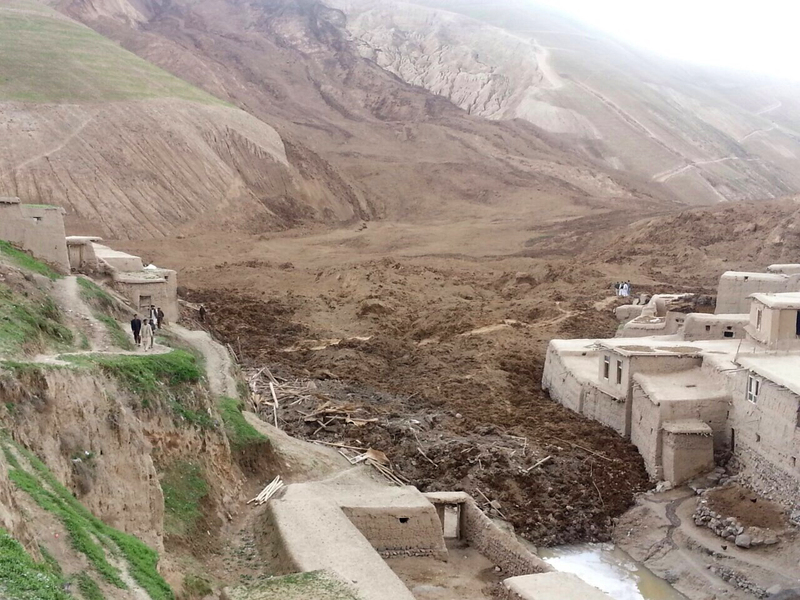 Seasonal events such as spring flash flooding or winter avalanches in northern Afghanistan, Tajikistan or the Northern Areas of Pakistan affect hundreds of communities by cutting off vital transport and communication links and hinder access to emergency support. Where community volunteers have been trained AKAH deploys search and rescue teams, local first response teams and volunteer manpower to assist in the coordination of humanitarian response operations before advanced levels of assistance arrive. Vital supplies such as safe drinking water, temporary shelter, high nutrition foods, warm clothing, blankets and basic household items are amongst the relief items that FOCUS may distribute to those most in need. Procurement and distribution is often organised in collaboration with other agencies and non-governmental organisations operating in the affected regions. In the past, AKAH (through FOCUS) has been mobilised to facilitate humanitarian operations in countries including Afghanistan, Bangladesh, India, Madagascar, Mozambique, Pakistan, Portugal, Syria, Tajikistan and USA. 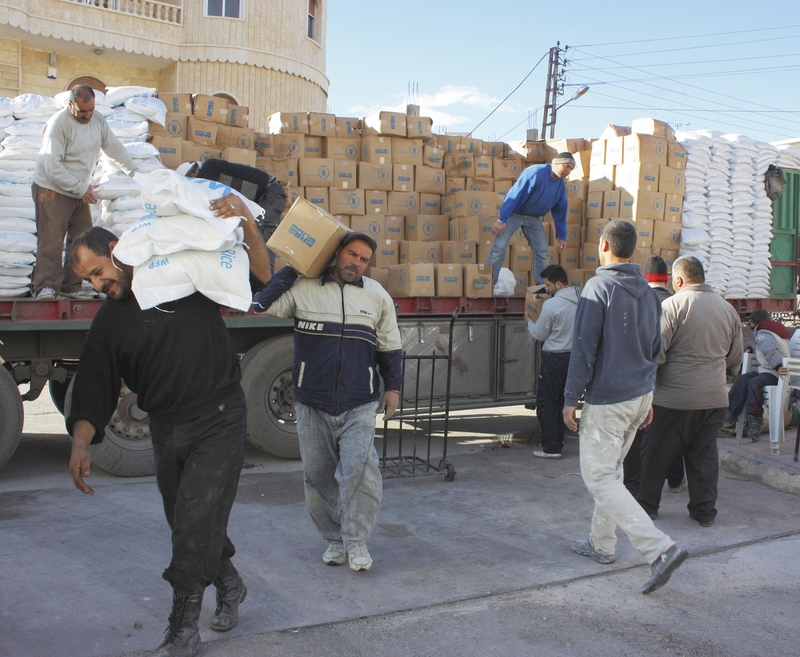 AKDN has distributed over 10,000 metric tonnes of food in Syria.